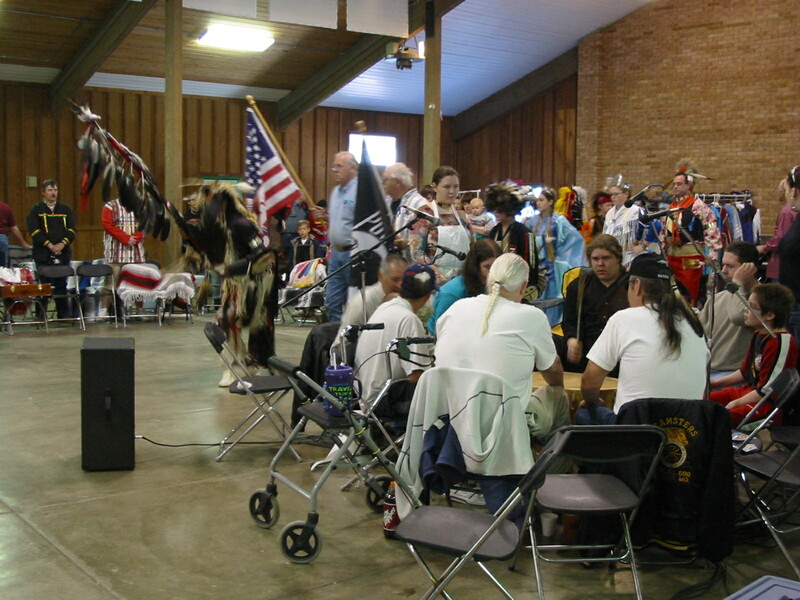 Welcome to the official website of The Thunderheart Singers, I hope you will be able to use this site to find out information that may help you with cultural interest, or to help put on a performance. We look forward to hearing from you. 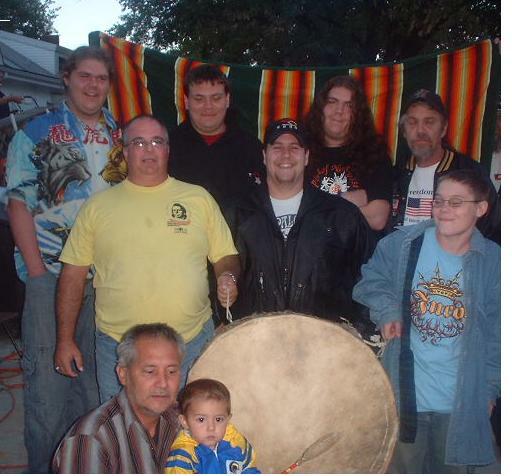 The Thunderheart Singers are a Northern Traditional group, who have been together for 12 years. The head singer is Eddie A. Packineau. Eddie was taught drum etiquette and native songs from a drum elder who took interest in him at a young age. He is also a member of the Hidatsa Nation from Ft. Berthold, ND as is his father Edward T. Packineau. As time went by the Packineau family met men from the St. Louis area who were from different nations. They all became permanent members of the Thunderheart Singers. This group has travelled to various states to perform at Pow-wows, programs, and ceremonies. 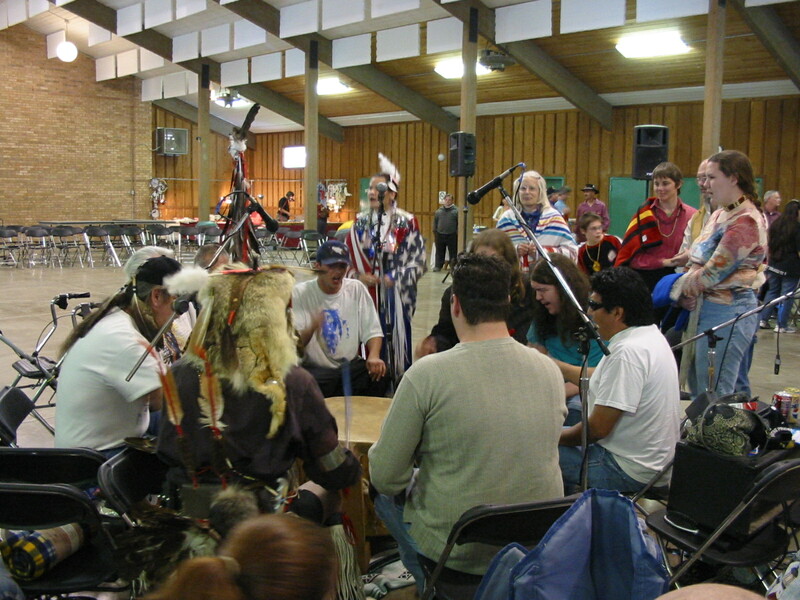 The Singers have also been Host Drum for various organizations and Pow-wows throughout the Midwest. 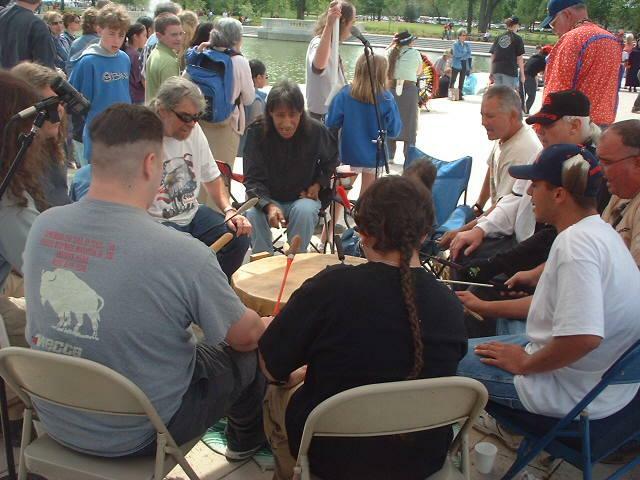 Although the original members of the drum are adult men, we take time to teach the younger generation and pass our teachings down to them. 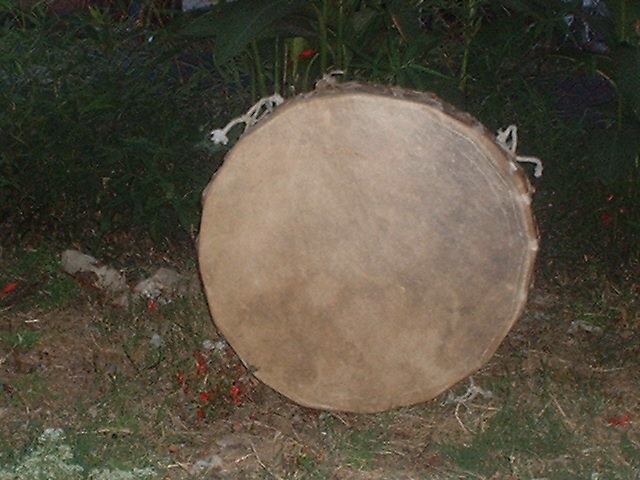 The members of the drum are as follows along with their tribal affiliations. Please click one of the singers name's below to learn a little bit about them. Click here to send a direct email to this address. In this link you'll be able to find all of our upcoming events, please click here to goto our upcoming events page.